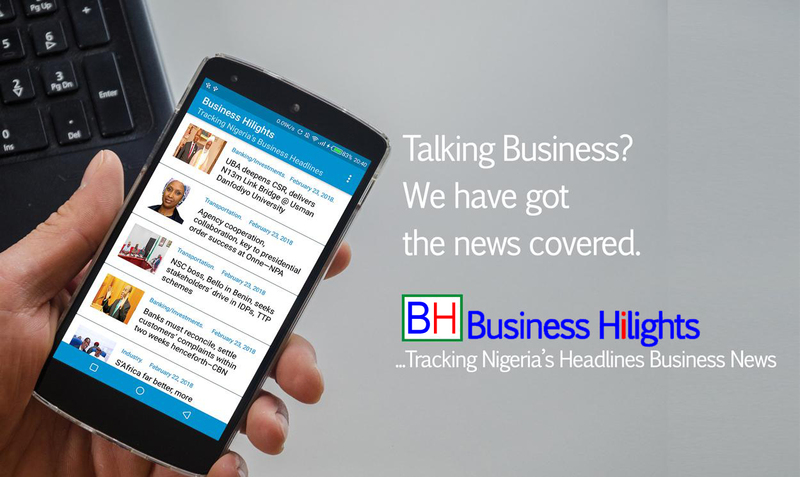 Business Hilights will from today, carry out strategic site maintenance as part of our upgrade due to soaring readership traffic both from Nigeria and abroad. It would be recalled that we recently added new categories, raised quality of content including the ambiance of story appearance with the aim deepening reader-experience. The feat has resulted in pushing our daily readership to cross average of five million; hence the need to upgrade the site to maintain rising readers’ access experience and traffic. Part of the upgrade will digitally change the outlook of the site to build greater viewership ambience and raise visibility value for current and prospective advertisers both from Nigerian advertisers and foreign business partners. We humbly inform our respected audience that we will embark on a minor site upgrade as soon as possible. We deeply regret any bad user experience readers and followers might experience during the upgrade.